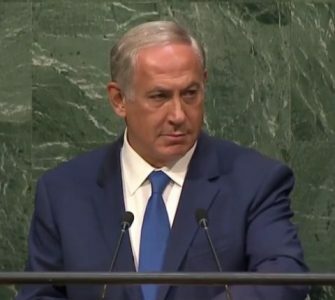 During his address to the United Nations General Assembly that seemed largely a challenge to the organization’s legitimacy—he described its organs as s a “moral farce,” a “disgrace,” a “joke” and a “circus”—Israeli Prime Minister Benjamin Netanyahu slipped in a clever invitation. He asked Palestinian Authority President Mahmoud Abbas to come to Jerusalem to address the Israeli people at the Knesset. 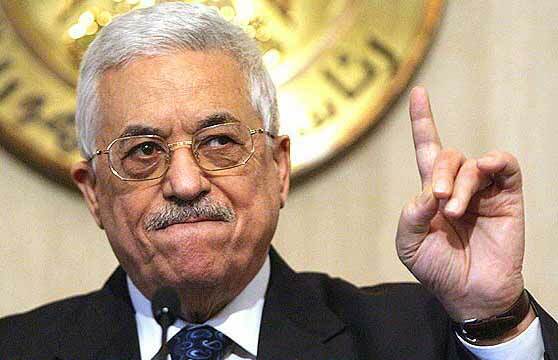 Abbas’s answer to the offer so far has been silence. 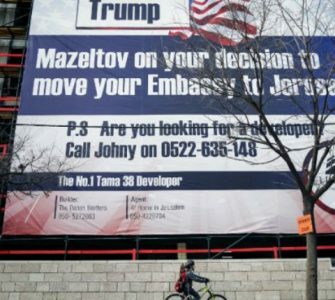 But since he has repeatedly rejected every past invitation for a one-on-one meeting with the Israeli in recent years—just as he has repeatedly rejected Israeli offers of peace and statehood—there is little likelihood that the answer will be different this time. If Abbas were serious about peace, going to Jerusalem in that manner would completely change the dynamic of both the stalled peace process and Israeli public opinion about the conflict no matter what the Palestinian said in his remarks. The spectacle of Abbas at the Knesset would undermine the arguments of the majority of Israelis who agree with the prime minister that the Palestinians don’t want peace. It would create what would likely be intolerable pressure on Netanyahu to give in to more of the PA’s demands on territory and other issues. 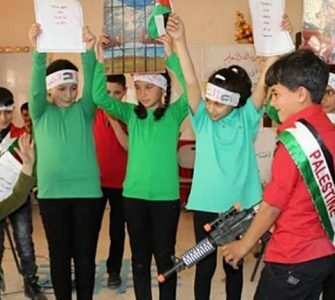 If the generous terms of peace previously offered by Israel were really inadequate, such a stunt is the best and perhaps the only way for the Palestinians to do better. So rather than just toss this aside as a meaningless gesture, as Netanyahu’s critics are doing, it’s worth asking why Abbas won’t even consider doing something that is so obviously in the interests of his people? The answer is painfully obvious. He can’t do it because his objective isn’t really a two-state solution that would end the conflict forever. Going to the Knesset wouldn’t just revive echoes of Anwar Sadat’s dramatic 1977 gesture that led to peace between Israel and Egypt. 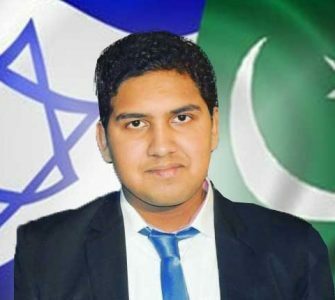 More than anything either he or his predecessor Yasir Arafat has done, it would signal that the century-long Palestinian war on Zionism is over. Speaking there would mean that the Palestinians are acknowledging the legitimacy of the Jewish state and that the only obstacles to peace are details about borders and guarantees against future violence. While he said that the PA’s implicit recognition of Israel in the 1993 Oslo Accords remained “in force,” he made it clear that it was conditional in nature and could be rescinded if the Israelis didn’t bow to all of his demands. The Palestinians have flouted their Oslo commitments over the last 23 years. More to the point, the entire focus of his current campaign at the UN is to abandon the bilateral negotiations to which the accords committed the PA in favor of unilateral steps that don’t so much sidestep peace as discard it altogether. Abbas at the Knesset won’t happen because the political culture of the Palestinians is still rooted in the same rejection of Balfour that helped forge their sense of national identity in the last century. It’s easy for American liberals to condemn Netanyahu as insincere, but if Abbas were truly searching for a path to peace and independence for his people, the smartest thing he could do would be to say yes to the prime minister’s invitation. The fact that we all know he’d never even consider doing it tells us all we need to know about Palestinian intentions.